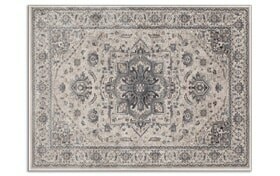 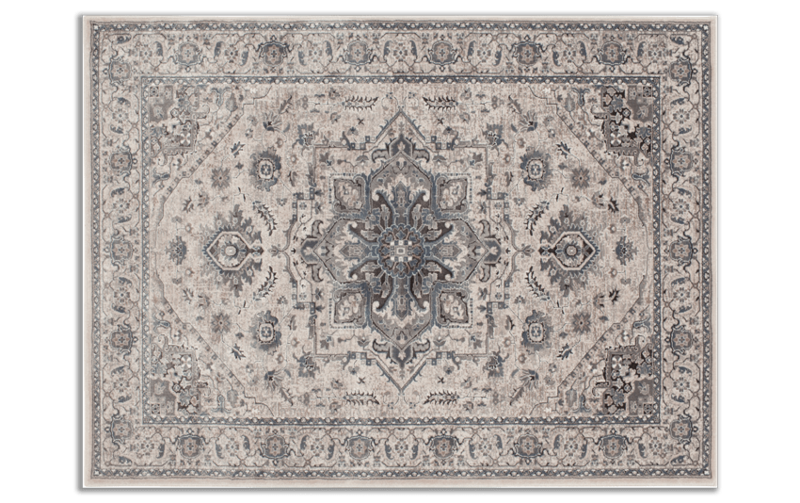 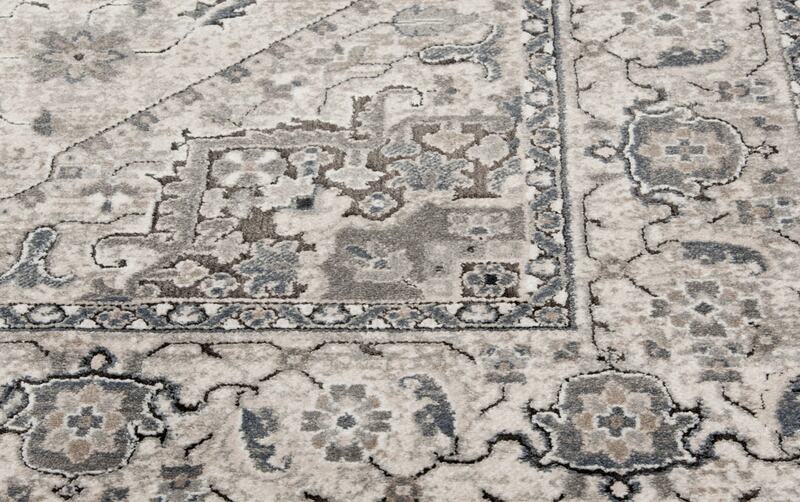 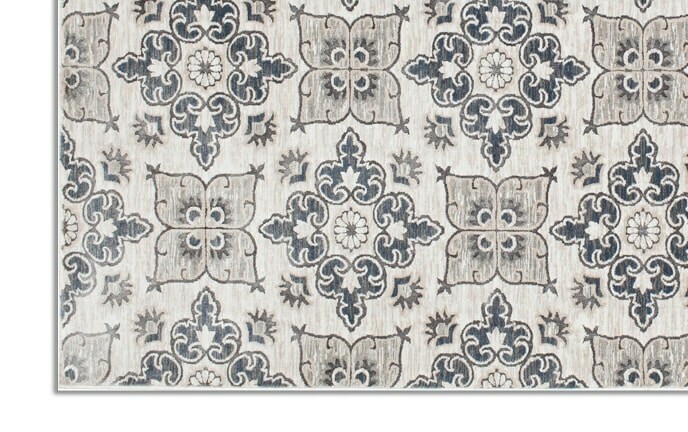 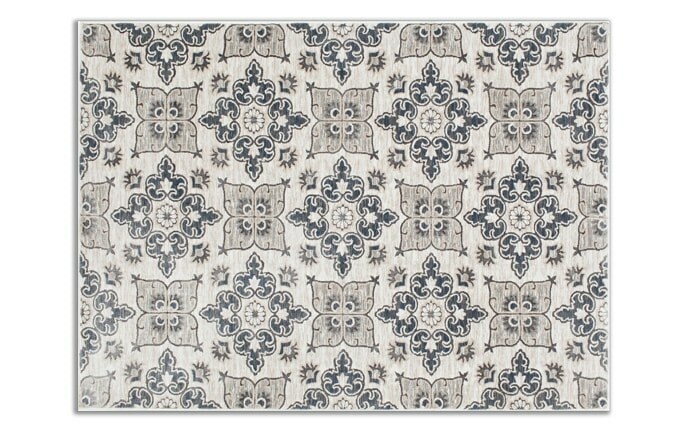 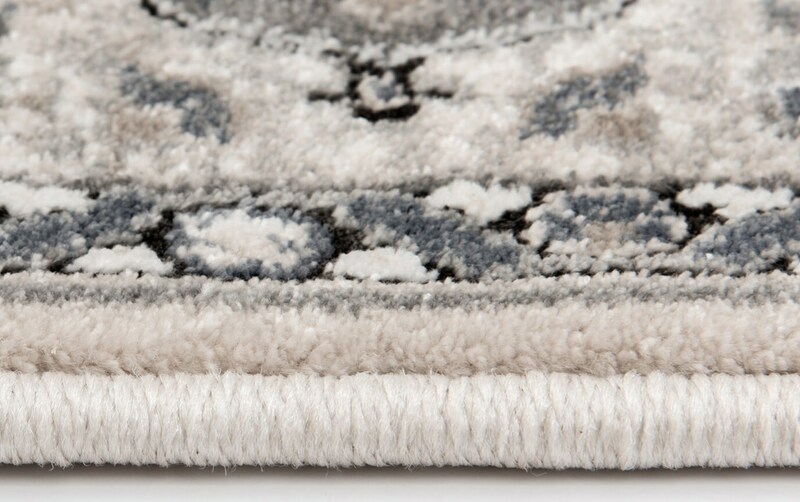 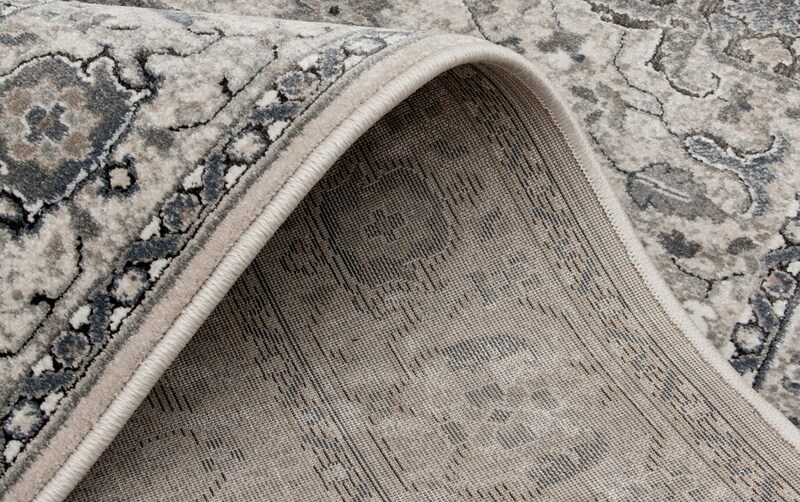 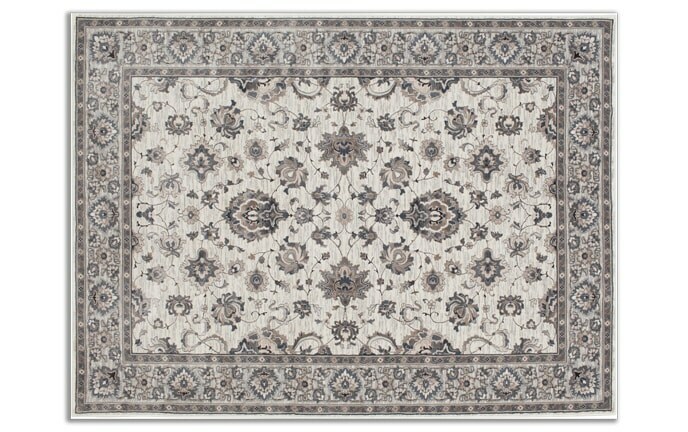 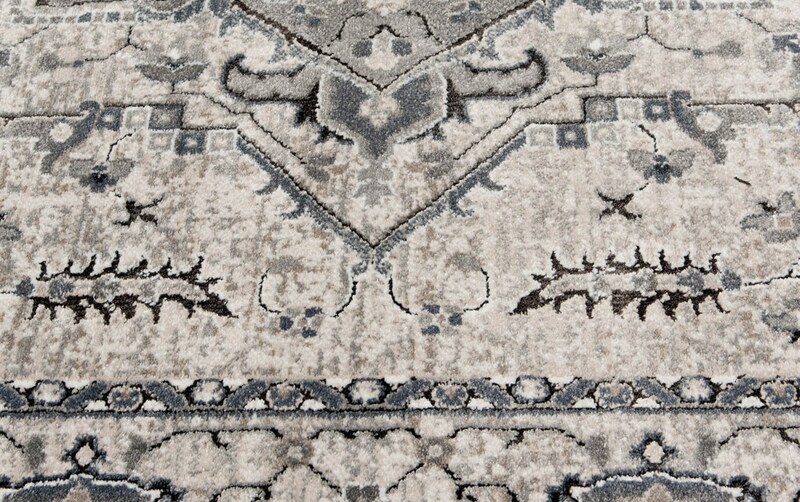 With its classic oriental pattern, my Skyler Rug exudes traditional style! 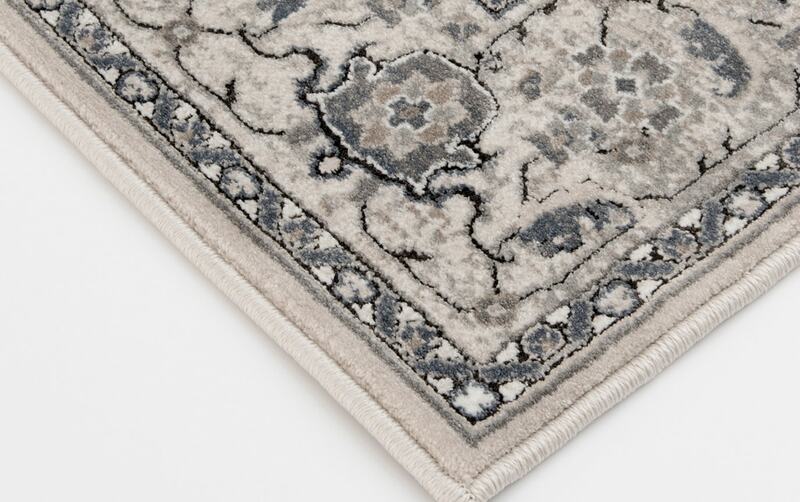 Beige and gray colors keep the palette in your space simple to make room for your brighter accents. 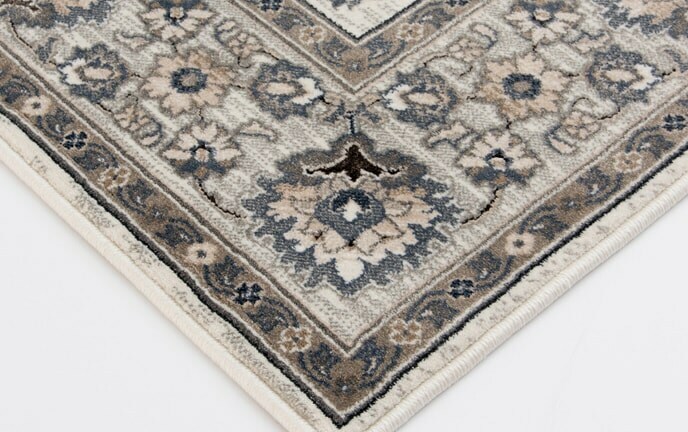 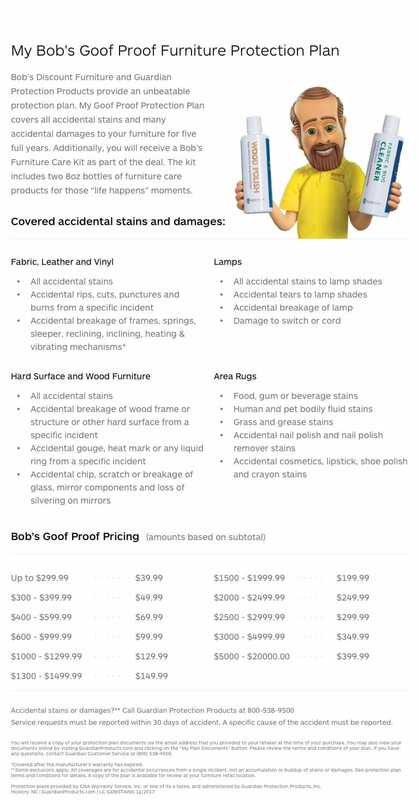 And, the polypropylene construction is easy to clean and makes this beauty super durable!